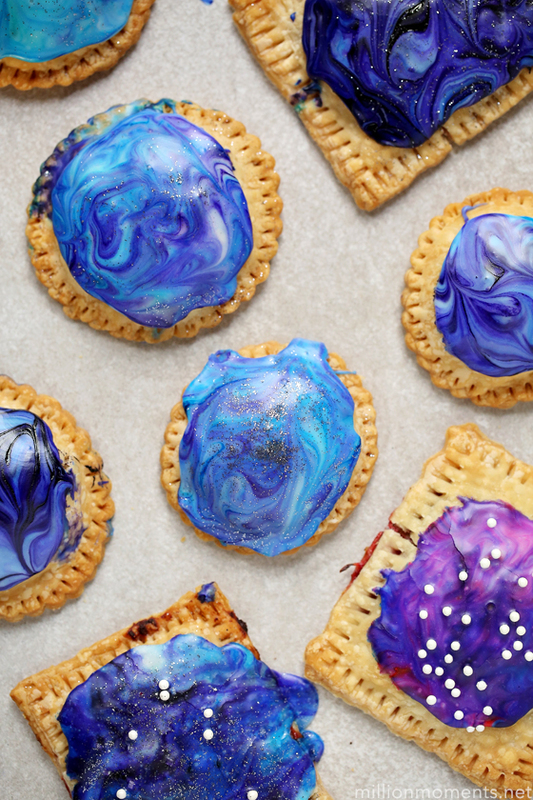 Simple, smart, and easy fruit filled pastry pockets decorated with a gorgeous galaxy of colors! Thanks to Amazon for sponsoring this post. I spend a lot of time in the kitchen, so naturally the kids want to help out when I create recipes or prepare our meals. I love it when they help me, and cooking has become something of a bonding experience for us. 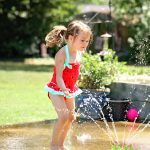 For the most part they stick to pouring, measuring, and stirring, but lately, especially for Judah, they want to do more. He likes watching cooking videos, and I even made him a little recipe book with picture instructions for simple snacks. 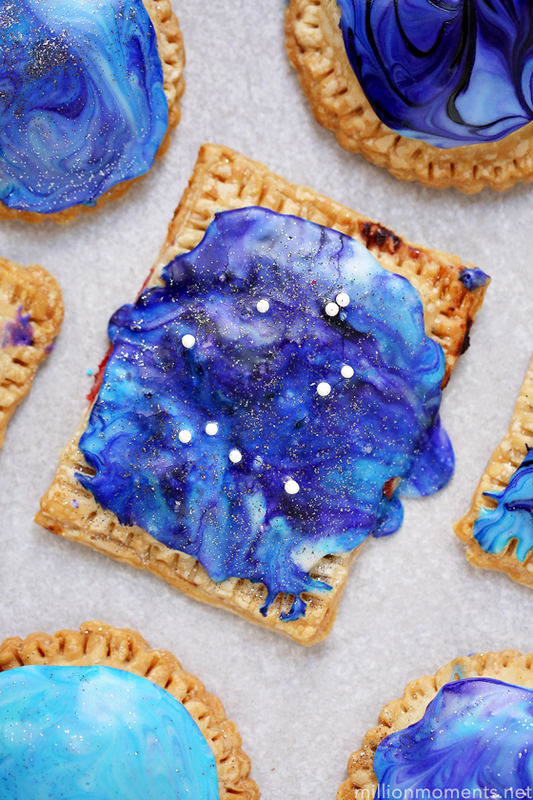 We add to it every now and then, giving each recipe a cute name, and our latest addition is the magical “Cosmic Strawberry Pockets” which is a better-for-you take on the classic pop-tarts. 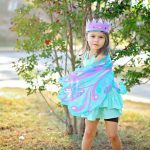 The kids iced them themselves, and they had a ton of fun doing it! 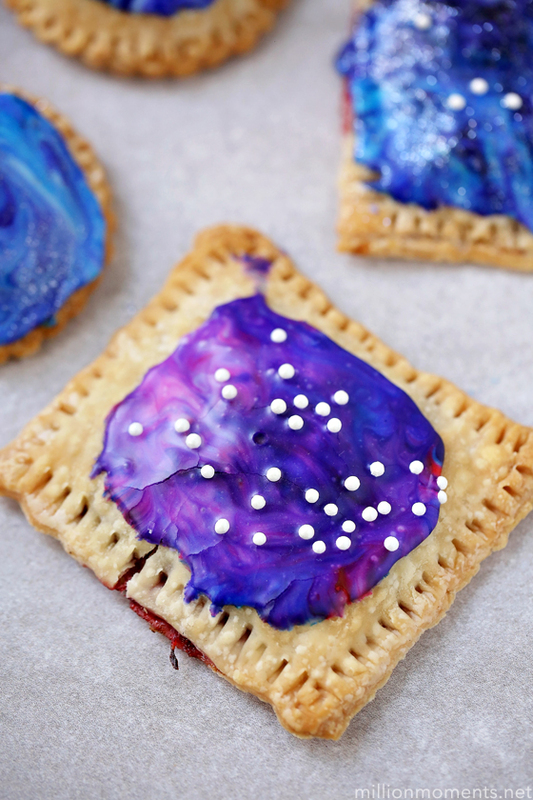 These pastry pockets are ridiculously easy to make, and perfect to do with kids. We are using strawberries in it, but apples or pears are great as well. 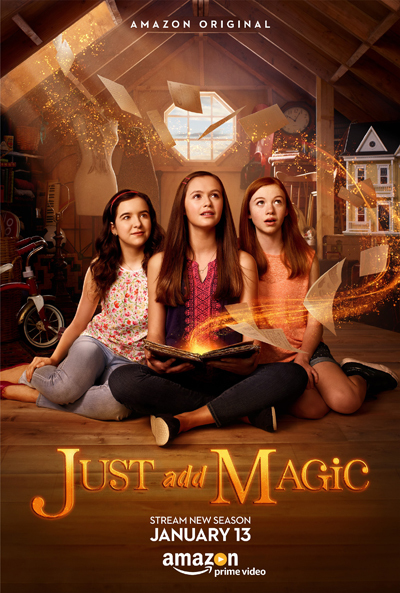 This recipe was inspired by Amazon’s Just Add Magic series, which follows the story of three friends who discover a mysterious cookbook full of magical recipes. Both of my kids love the show, and I love that it is great family programming that goes beyond the same old mindless cartoons that seem to dominate the TV lineup. And it makes cooking look cool, which I am completely down with! Season 1 has been the most streamed Amazon show for kids ages 6-11 to date, and season 2 will be available on January 13th exclusively for Prime members! If you haven’t signed up for Prime yet, I highly suggest you do because they have so much to offer! Not sure? Try it free for 30 days! You can stream shows via the Amazon Prime Video app for TVs, connected devices (including Fire TV) mobile devices, and online. Prime members can also download the series to mobile devices for offline viewing at no additional cost to their membership. Great, right? Make sure to check out the trailer for season 2 below, and now let’s get on to our recipe! 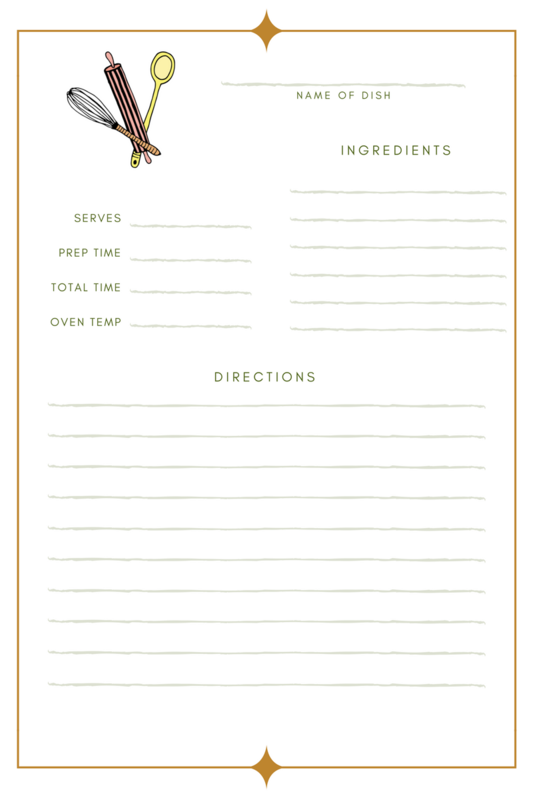 If you are making these with your own littles, here are some printable recipe pages I made inspired by the cookbook from the show. To print, click on the image and you will go to a high quality graphic to print. Enjoy! 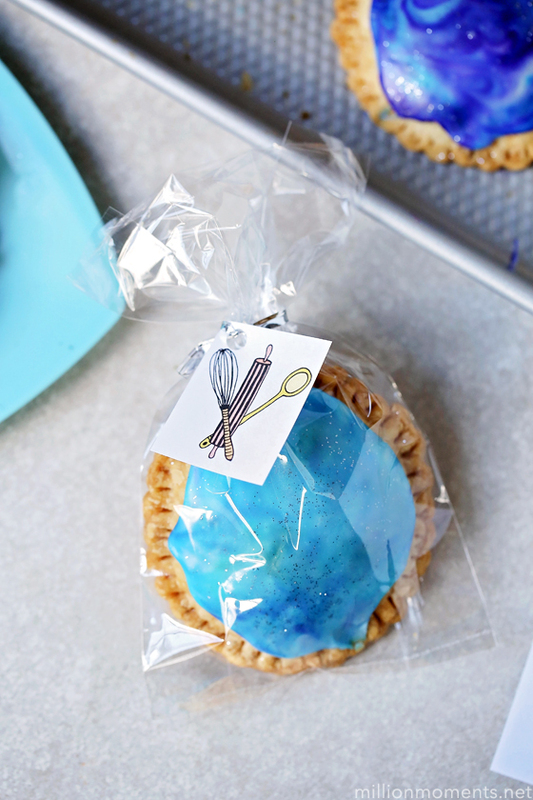 This recipe makes around 8 pockets, and you can do any shape you would like. 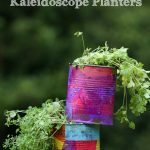 I am all about keeping things simple, especially for kids, so there isn’t much to this recipe in the way of steps. First, cut your strawberries. Combine them and your sugar in a skillet and heat on medium for around 10-15 minutes, making sure to stir a few times throughout. You can cover with a lid to speed up the process, but check often to make sure your fruit doesn’t burn. When it is ready it will have a consistence similar to jam. Set that aside to cool, and then cut out an even number of shapes from your pie crusts. 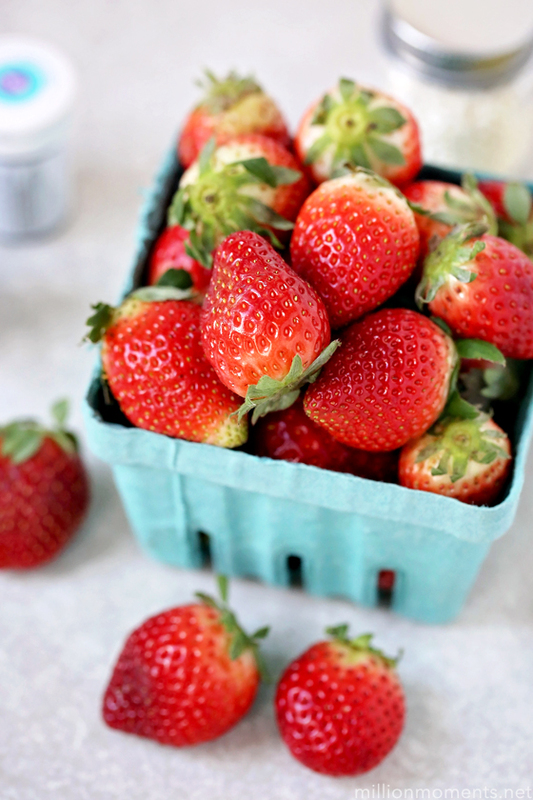 Arrange half of them on a baking sheet, and then once your strawberries are cooled, spoon them into a piping bag or gallon sized zip top bag. 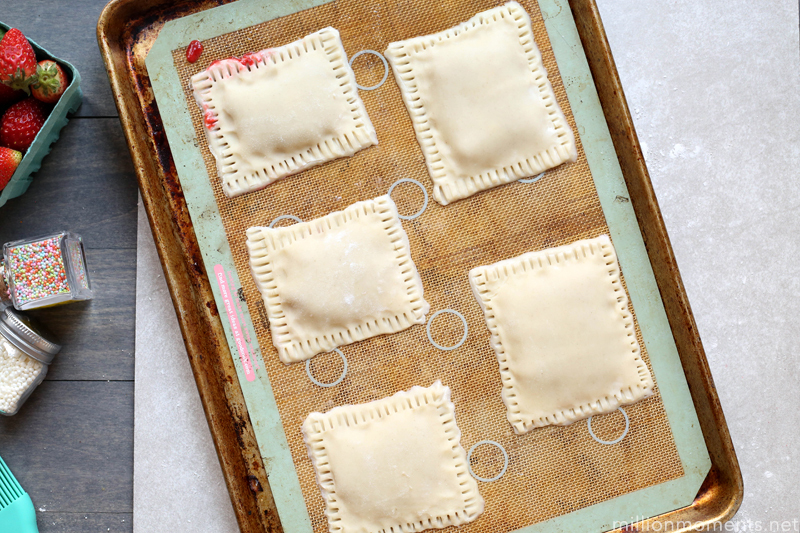 Snip a corner off and squeeze a bit of strawberry onto the center of each crust piece, making sure to leave at least a finger width of room around the edges. Top each with another crust piece, pressing firmly along the sides so there are no gaps. Seal it by pressing around with a fork. Pop this in the oven at 350 degrees for 15-20 minutes, or until crust is golden brown. You can brush a little melted butter on the tops if you would like, but that is optional. When they are done, let them cool for around 15 minutes, then you can ice them! The icing process is explained much better in the video, but just in case here is what you do: Mix up powdered sugar with milk until you have a thick, creamy consistency. 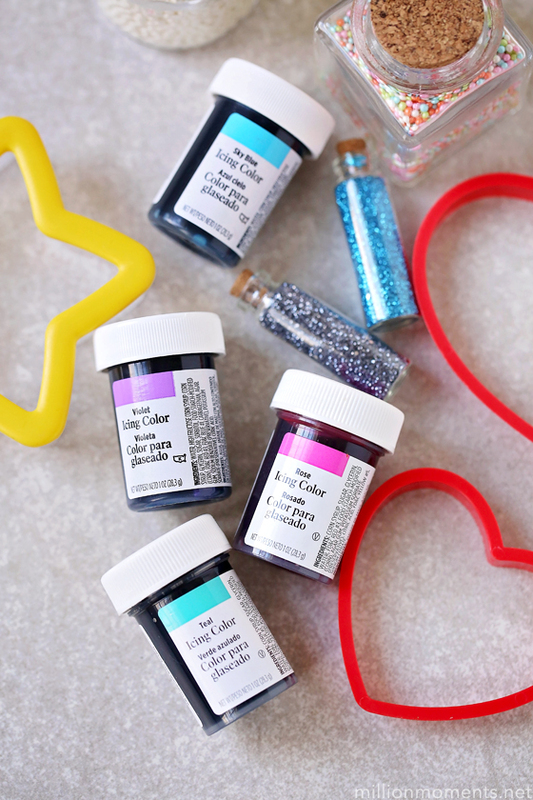 Dip a toothpick in each of your colors, then in the icing so that there are randomized dots on the surface of your icing. 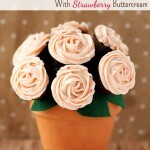 Swirl around with a toothpick until you have a marbled look, then quickly dip the tops of your pastries in. 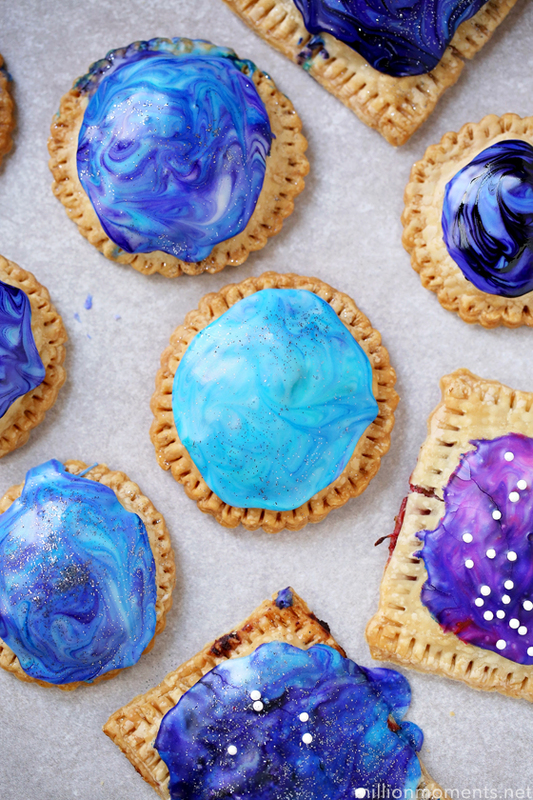 Let them dry and you are ready to eat! 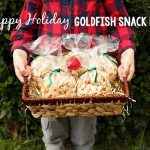 These are so gorgeous, and they are not only great as snacks, but perfect party treats as well!